Samsung introduced the first 16MP camera sensor with 1.0 micron pixels for smartphones back in July. The sensor is just 5mm high, about 20 percent thinner than current 1.12 micron-pixel based 16MP sensors, hence it has minimal camera protrusion without compromising on resolution. At the Samsung Electronics 2015 Investors Forum earlier this week, it introduced (Via) new BRITECELL or Bright cell technology, which replaces traditional green pixel in the RGB, a value pattern with a white pixel to create RWB for brighter images even in low lighting conditions. BRITECELL technology allows the sensor to collect more light. So, even at a low-light – the environment, you can take much brighter picture by replacing this green pixel with a white pixel. But if there’s no such kind of a good separation in between pixels, there is a lot of indiscernible, so you cannot reconstruct the green signal as you want, said Samsung. When we take a picture in the left side, for example, there is like a dark spot and a very bright part. And you just expose yourself per unit from across the pixel, you have to focus on just one of them. So, when you focus picture exposure based on the dark side. Then bright side became just too bright and the vice versa. So, there is some smart way to control it so that you can take a good quality of image from the dark side of the – dark part of the picture, as well as the bright part of the picture. And that’s a smart – the wide dynamic range that we introduced. So, basically, adjacent pixels, we can control the different exposure time from one pixel to the next pixel just as sitting next to it. And again, without a good separation between these two, you cannot fully take advantage of that kind of smart WDR. 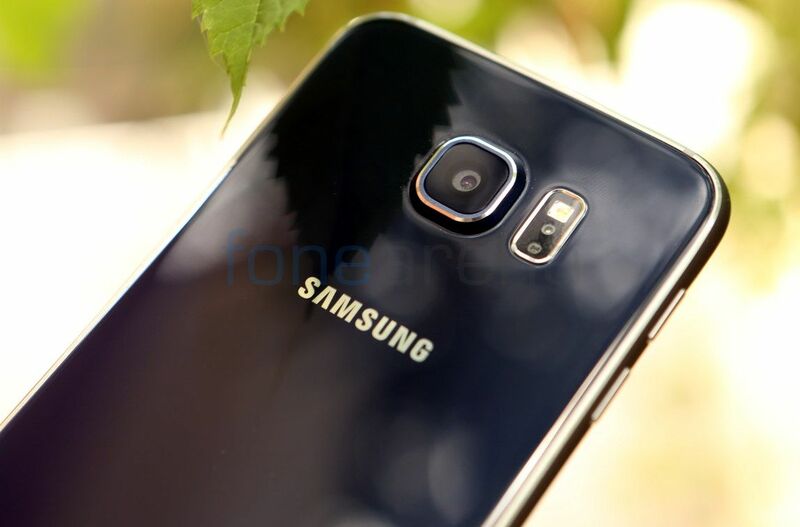 The new BRITECELL camera technology is likely to be used in the upcoming Samsung Galaxy S7 smartphone.